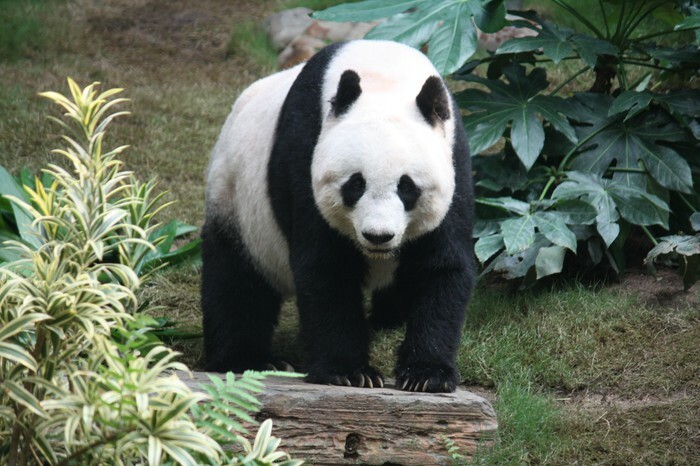 Pandas are amazing animals. They are very endangered. Almost one of the most endangered animals. 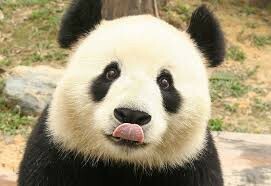 Pandas are my favorite animal and thats why I'm doing a Smore on them. 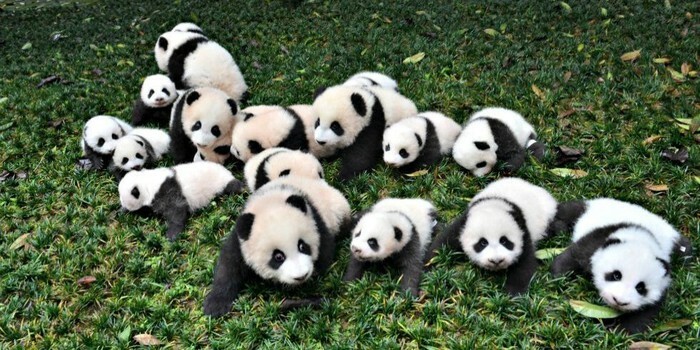 They mostly eat bamboo.